Self-tape services for actors are available from my private London Studio. The best professional self-tape services are going make you stand out from the crowd. You have to make sure that you have carefully followed the casting brief to the letter. There are so many scripts that are full of traps. Therefore, I can help and guide you through the whole of the casting self-tape process. ‘Love it’, says actor Dimitri Kleioris @ United agents about his audition self-tape. Casting directors often say they can receive a huge range in quality when it comes to self-taping auditions. Some self-tapes don’t get to be seen by the director or producer because the quality is so bad. Therefore, they end up being deleted. Great self-tapes are imporant if you want to make it to the next round of auditions. It can all be very last minute. All you need to do is get your part down and turn up on time and let me worry about the rest. Professional self-tape services and emergency self-tapes are available with an experienced actor and reader. It’s always to have someone who undertands the casting process. The season is about you, not the reader. Self-tape sessions are available and the sessions includes uploads and editing. Above all editing and transferring is completed in my time so no extra charges. 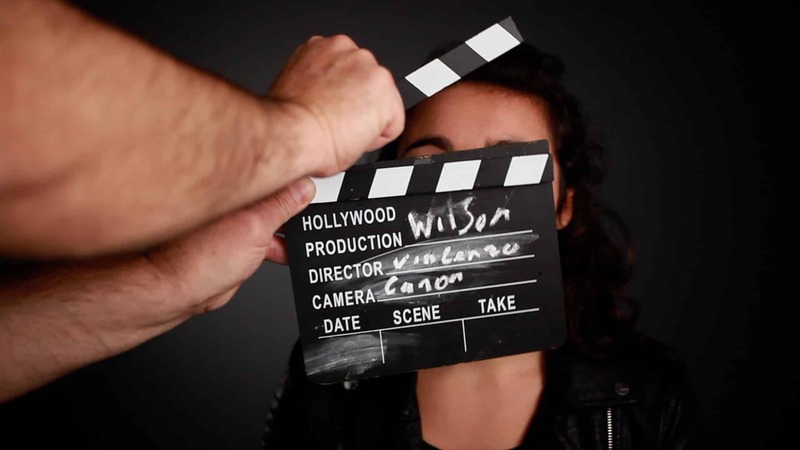 A typical slate is directed at the camera and includes your name, your agency, and the role you are auditioning for. Use the slate as a chance to show a little of your personality to the person who will be watching. Then, perform the audition, directing your focus to your reader. ‘My self-tape looks great thanks to Vincenzo who did a brilliant job! Vincenzo was attentive and easy to work with. Miranda Shamiro @ Impreium Managment. Booking my self-tape services is easy! Due to my busy schedule, I ask you to text ASAP to check my availability. Bear in mind that I might be working with another actor. So, If you need a self-tape services pro I am available at my North London studio. Finally, head over to my actor’s ToolBox Blog on self-tape audition help.